Congratulations on the arrival of your baby! Now that your baby is here, it is more important than ever to take the time to care for yourself. Our Yoga for New Moms classes are postnatal yoga classes designed to help you strengthen, energize and tone your whole body through gentle yoga and breathing exercises specifically tailored for new moms. These classes also offer an opportunity for your baby to socialize with other babies, as well as an opportunity for you to connect with other like-minded moms. Our classes are gentle, safe and individualized to meet your needs. 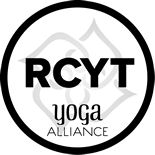 However, each class will include yoga poses that will help you regain core strength and stability, with an emphasis on strengthening the back, abdomen and pelvic floor. We also focus on poses that relieve tension in areas such as your neck, shoulders and back that are often extra sore from holding, feeding and caring for your baby. 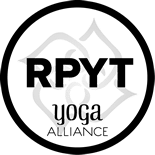 They are a great transition as you feel ready to resume your yoga practice and of course, you’re welcome to bring your non-mobile baby to class with you! Previous yoga experience is not necessary. It’s safe to resume your yoga practice after giving birth to your baby, after your health care provider has cleared you for exercise. Just come when you feel ready and join our sangha (community of like-minded Moms.) Class size is limited, so preregistration is required. 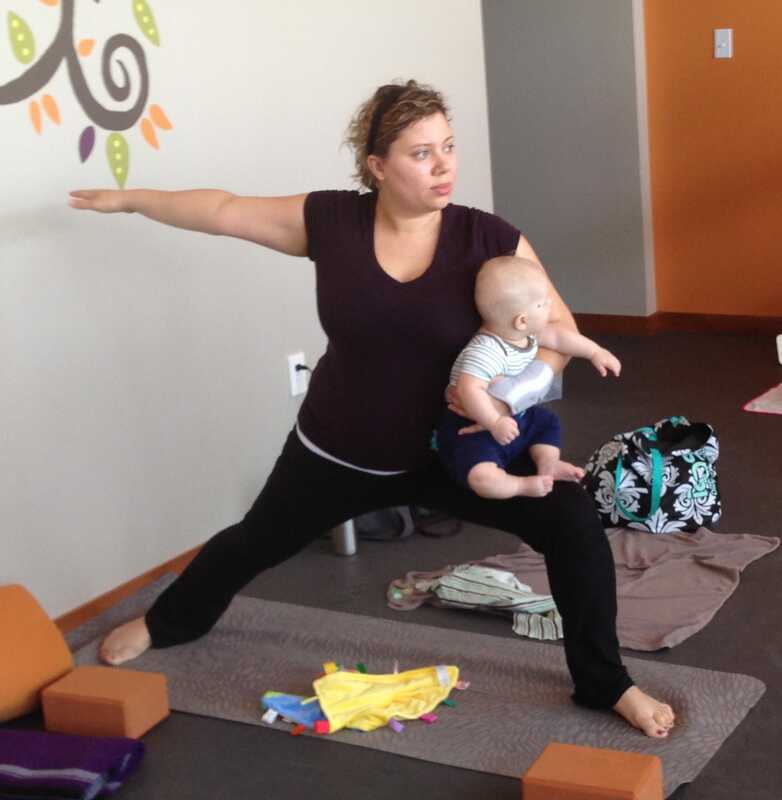 Blossoming Yogis is currently not offering Yoga for New Moms classes. However, we are offering ongoing Itsy Bitsy Yoga classes which offer yoga for your baby to help improve their digestion, large and small motor skills and sleep. 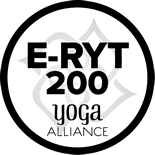 If you’re interested in signing up for an Itsy Bitsy Yoga session, send us an email! Download a Yoga for New Moms Questionnaire and Release Form. 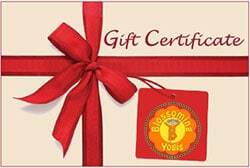 Download a Be One Yoga New Student Form.